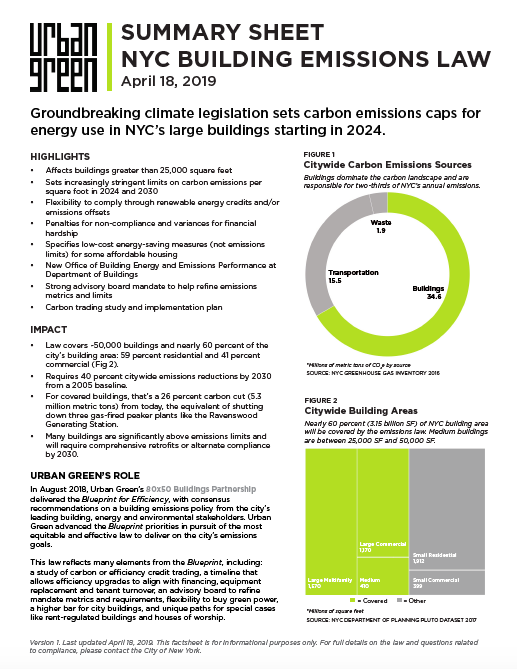 The NYC Carbon Challenge is a groundbreaking public-private partnership between the City of New York and private and institutional sectors aimed at accelerating reductions in the GHG emissions from buildings. 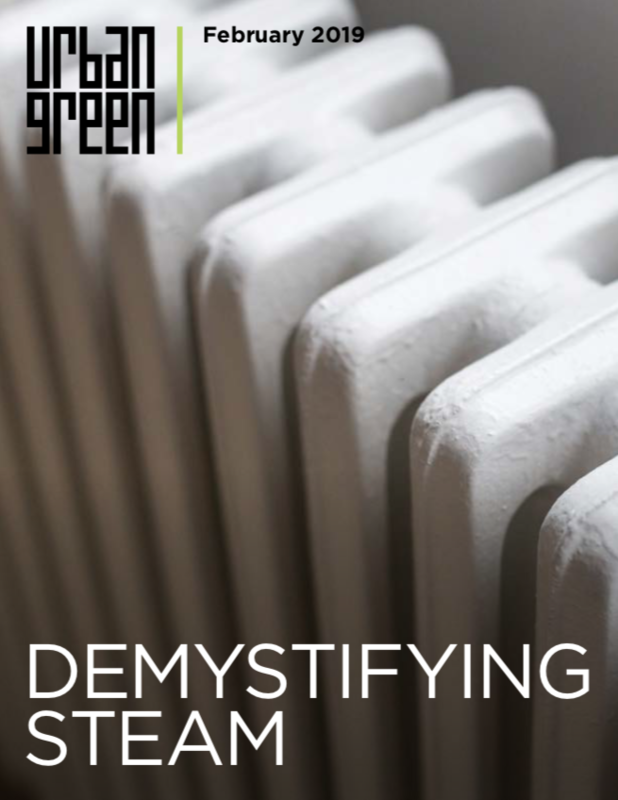 The program—launched in 2007—now includes 17 of the city’s largest universities and colleges, 11 hospital organizations, 12 commercial offices, 19 residential property management firms, and 19 hotels who have pledged to reduce their building-based emissions by 30 percent or more over the course of ten years. And more across these three campuses.